The Museum of Anthropology at Washington State University rehabilitates and curates archaeological and ethnographic collections. The Museum is an official repository for archaeological collections generated by the work of Federal, State, and County agencies in Eastern Washington. The Museum also houses a collection of objects representative of the culture of Native American tribes in the Inland Northwest since contact with Europeans. These collections are available for examination by qualified individuals conducting research into the lifeways of American Indian people. The Museum is open Monday through Friday from 9 a.m. to 4 p.m. Contact us by phone or email for more information. 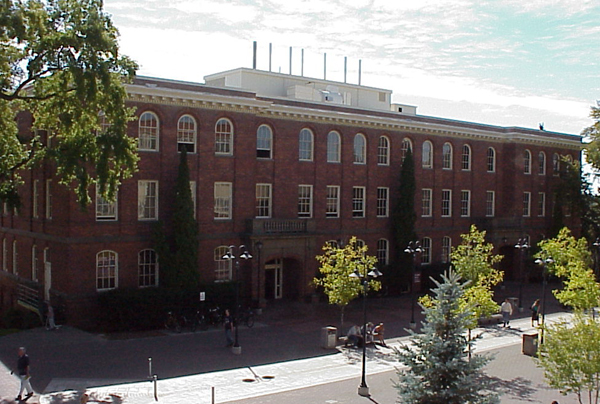 The Museum is located on the first floor of College Hall on the Washington State University campus in Pullman. Click here for a campus map.